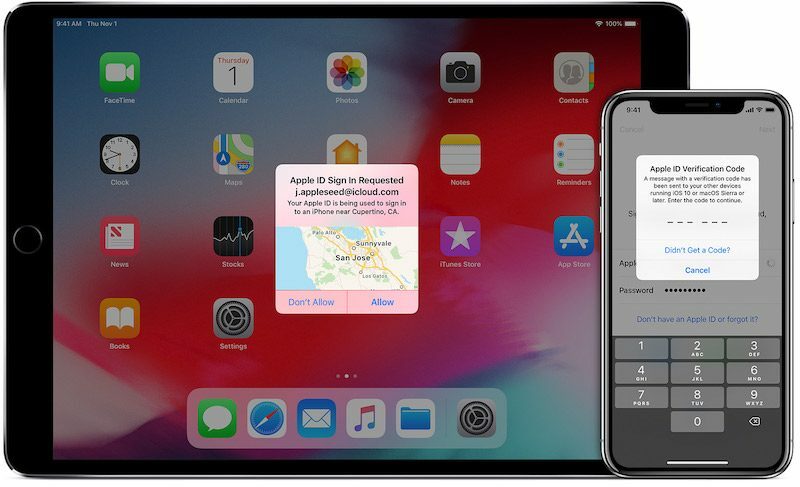 New York resident Jay Brodsky has filed a frivolous class action lawsuit against Apple, alleging that the company’s so-called “coercive” policy of not letting customers disable two-factor authentication beyond a two-week grace period is both inconvenient and violates a variety of California laws. If you already use two-factor authentication, you can no longer turn it off. Certain features in the latest versions of iOS and macOS require this extra level of security, which is designed to protect your information. If you recently updated your account, you can unenroll for two weeks. Just open your enrollment confirmation email and click the link to return to your previous security settings. Keep in mind, this makes your account less secure and means that you can’t use features that require higher security. The complaint is riddled with questionable allegations, however, including that Apple released a software update around September 2015 that enabled two-factor authentication on Brodsky’s Apple ID without his knowledge or consent. Apple in fact offers two-factor authentication on an opt-in basis. Brodsky also claims that two-factor authentication is required each time you turn on an Apple device, which is false, and claims the security layer adds an additional two to five minutes or longer to the login process when it in fact only takes seconds to enter a verification code from a trusted device.